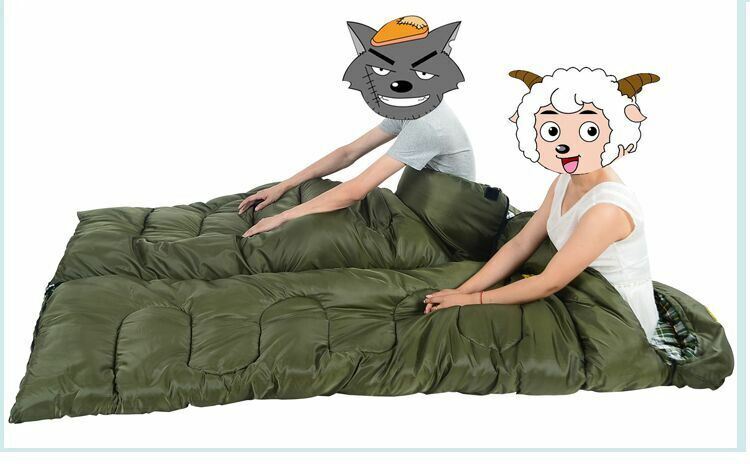 1.during the past century,we are still working on the beautiful and comfortable sleeping,enovation Â the better and the newer sleeping bag for our customers,to make the travellers and soliders get the sweet Â every night .we are sprealy produced the camping and outdoor items,such as sleeping bag,tent,and other camping accessaries,yes ,we di it!this sleeping bag can really achieve your dreamming ideas. 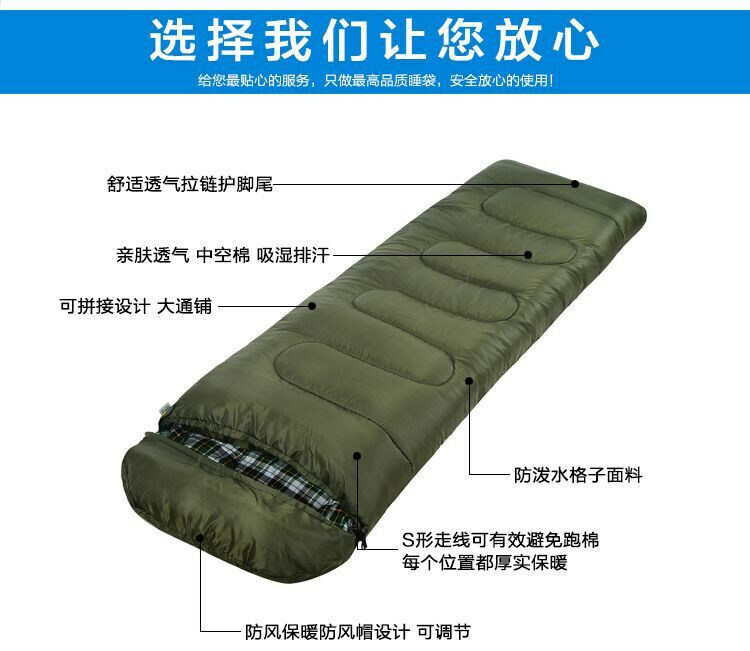 2.this module sleeping system is made up of 4 parts,one patrolling bag,one intermediate bag,one bivvy cover,one compression sack,if three bags together abd your warm inner clothes,can endure the temperature below 40 degree. 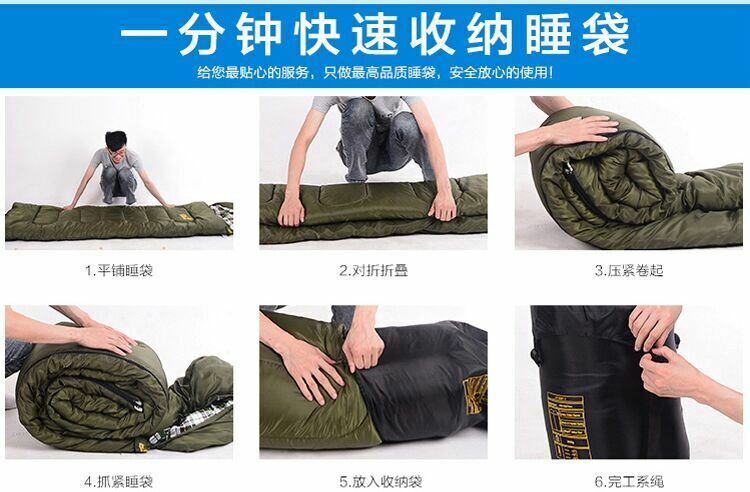 4.water-proof nylon,in the damp weather,no worry about. 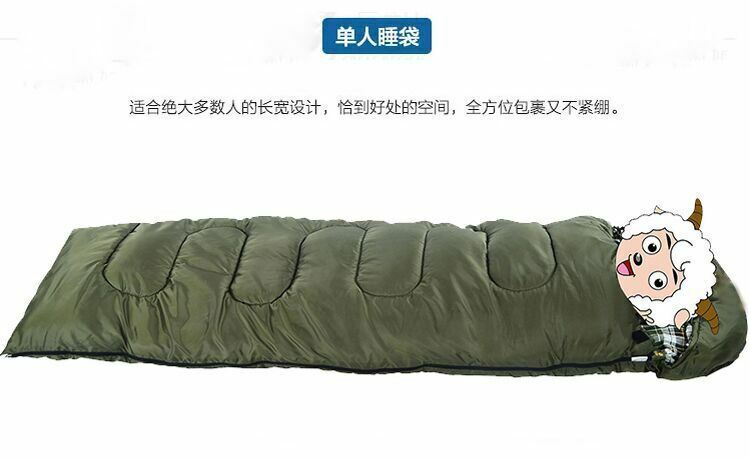 5.anti-broken function,in case of the branches of trees of jun gle forest. 6.zipper besides,easily for Â use. 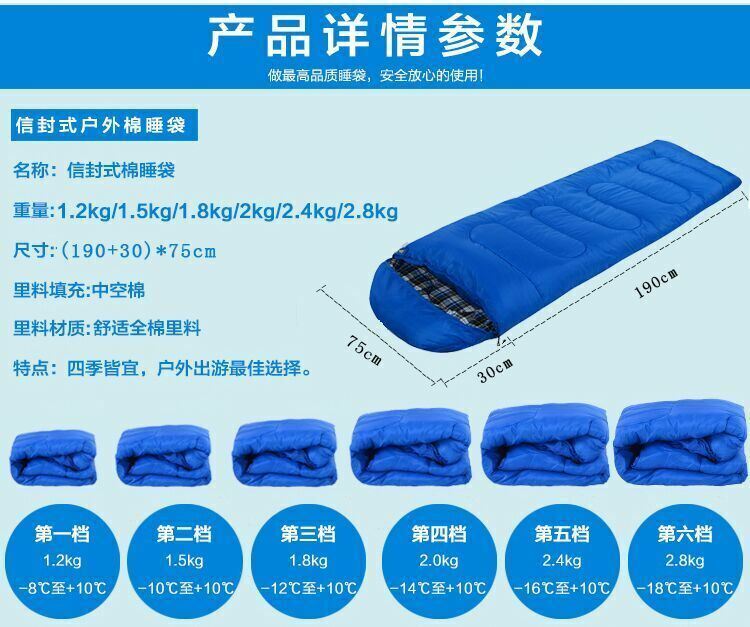 7.two sides can fit for strong and taller guys,smiling.if you are not as huge as Yaoming,no worry about its size. 10.take it to start your travel ,just this time!